When life is normal, happy messengers over beats sad messengers and the body feel well. If there is too much stress, the amount of these happy messengers fall and in extreme stress condition, they fail totally. Most of the nerve centers then receive sad messengers and the whole brain becomes depressed. The person then enters into a state of “Over Stress” which is an imbalance of brain’s chemical nature. Every person is inherited with both these brain chemicals and many of us make use of the happy messengers. The level of stress a person can withstand before his happy messengers fall is known as “Stress tolerance”. This is an inherited factor varies from person to person. 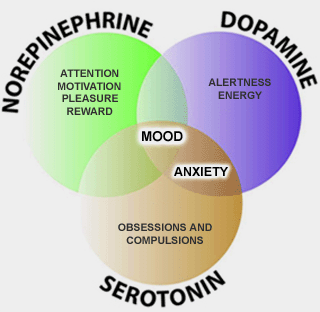 Three important brain hormones are treated as mood elevating happy messengers. 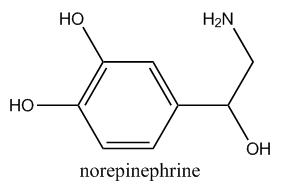 These are Serotonin, Dopamine and Noradrenalin (Nor Epinephrine). Serotonin is the Sleep Hormone that lets you a sound sleep. It is responsible for setting the body physiology for a calm sleep. Serotonin is considered as the brain messenger that set our Biological Clock. This Body clock keeps all the functions of the body coordinated, and moving in the same rhythm. 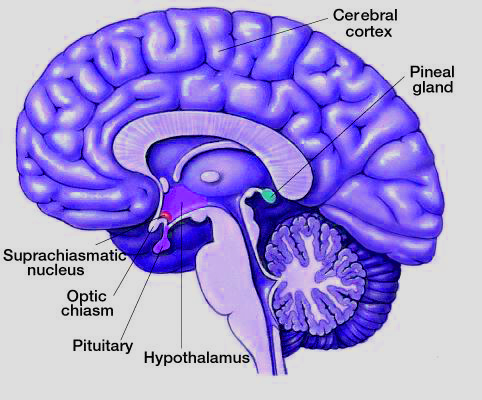 The Pineal gland located deep into the brain is considered as the centre of biological clock. Pineal gland secretes the Serotonin hormone which is converted into another hormone Melatonin daily. 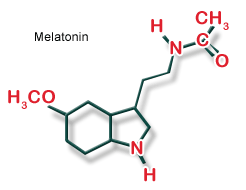 The Melatonin then returns back to Serotonin. 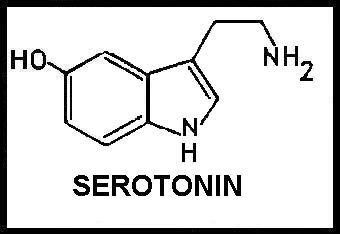 The whole cycle of this Serotonin-Melatonin-Serotonin cycle takes about 24 hours. This hormone cycle is treated as the body clock. This 24 hour body clock sets the body chemistry for sleeping and waking. Along with Serotonin, the Stress fighting hormone Cortisol also plays an important role to make the body feeling well. The amount of Cortisol drops in the evening as the body becomes relaxed. This prepares the sleep cycle. The up and down cycle of Cortisol in 24 hours is also necessary to keep the body well. 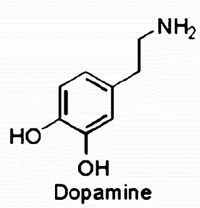 Dopamine is the brain messenger that runs our Pleasure centre, the area of the brain allowing us to enjoy life. Adjacent to this pleasure centre, there is Pain center that releases Endorphins for regulating the pain sensation. The secretion of Dopamine and Endorphins is related. That is, when the level of dopamine decreases, endorphin also decreases. When there is over stress, the pleasure centre will be inoperative so that the normal enjoyable moments will not give any pleasure. Normal level of Endorphin makes the body less sensitive to pain. This is the baseline secretion that occurs daily. Nor Adrenalin is the hormone that elevates mood by increasing the energy level of the body. Proper functioning of noradrenalin in the brain keeps the body energized. Its drop makes the body tired, exhausted, and droopy. If it happens, you feel lazy and wish to sit in a place. Running the brain with low Noradrenalin level makes the body lethargic. So the best way to keep the level of happy messengers is to face situation is a realistic way. Enjoy the happy moments peacefully. Schedule your daily life in an orderly way just like your body clock do. Always think positively. Every problem has its own remedy. Don’t be anxious about the future, and don’t be too much ambitious . A person living in the real world will have past, present and future. But a person under stress will not have these. We know past, but we don’t know future. So live in present.